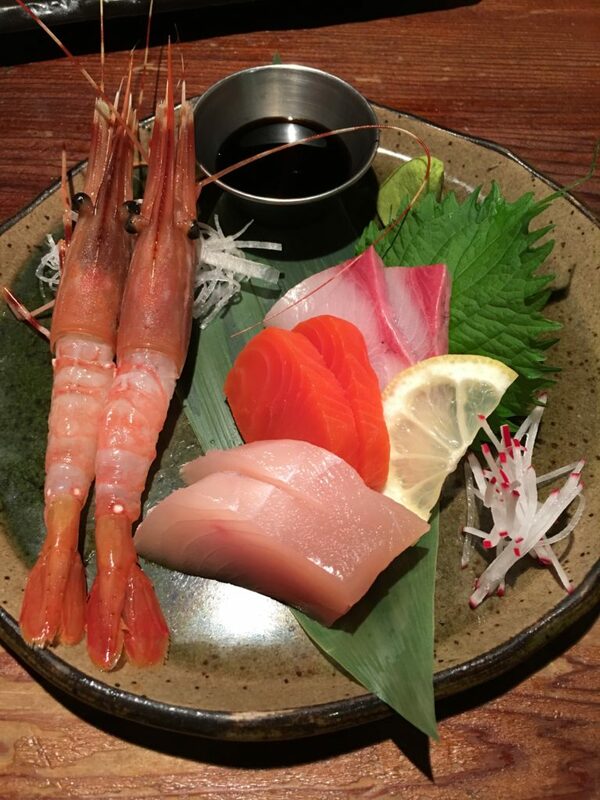 Zakkushi is a typical Japanese restaurant operated by Japanese Zakkushi Group. 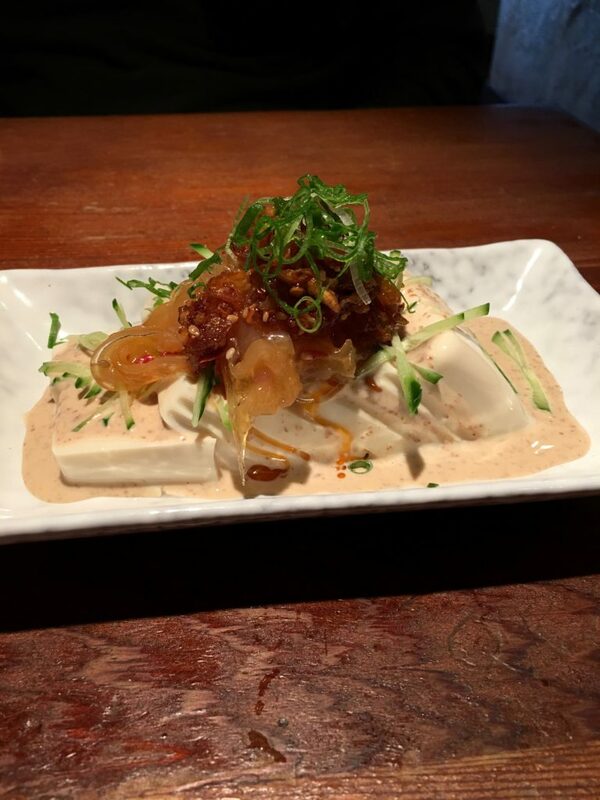 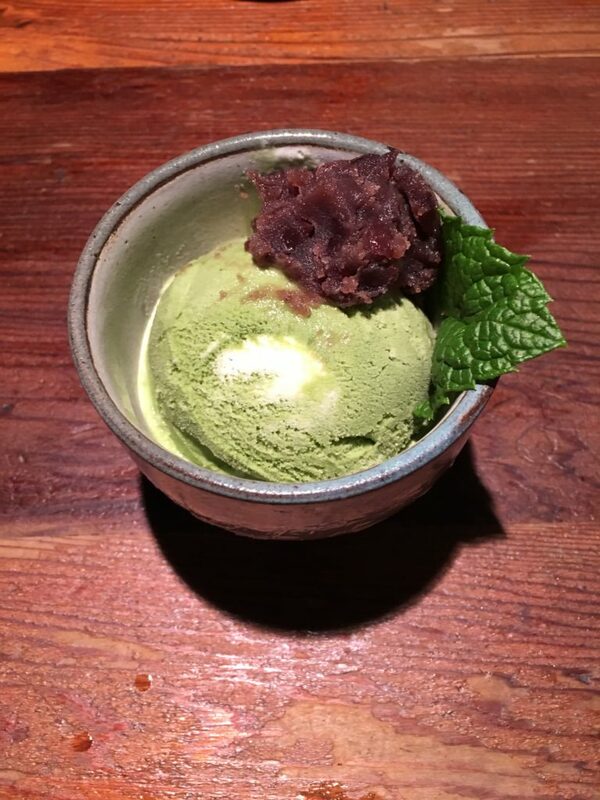 Zakkushi has two locations. 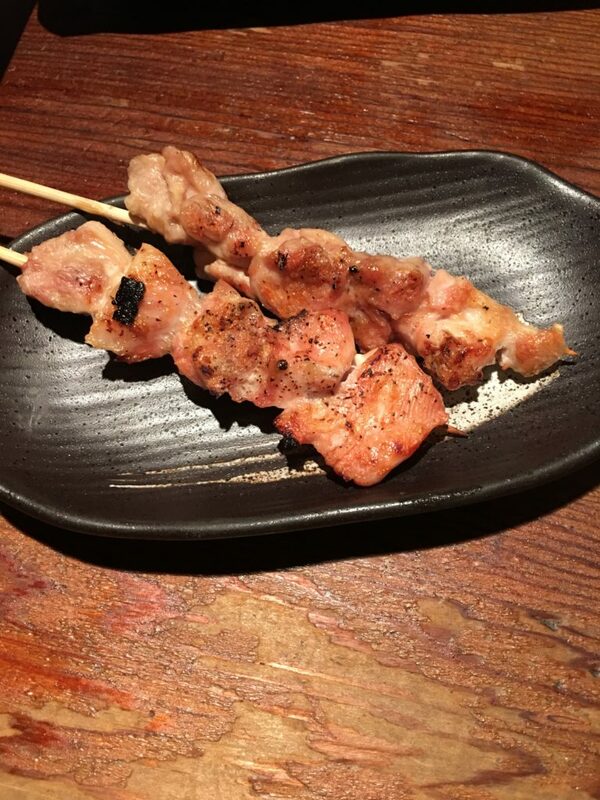 Food tasting below was at Main Street location. 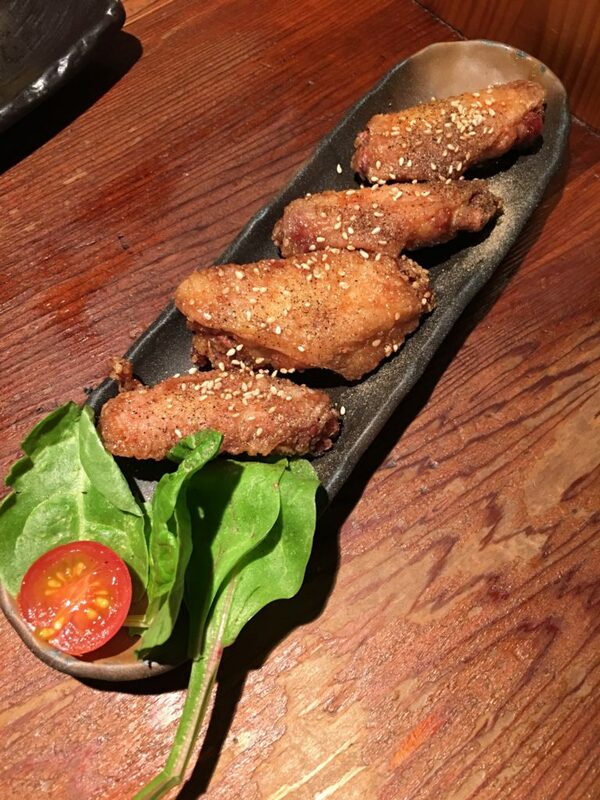 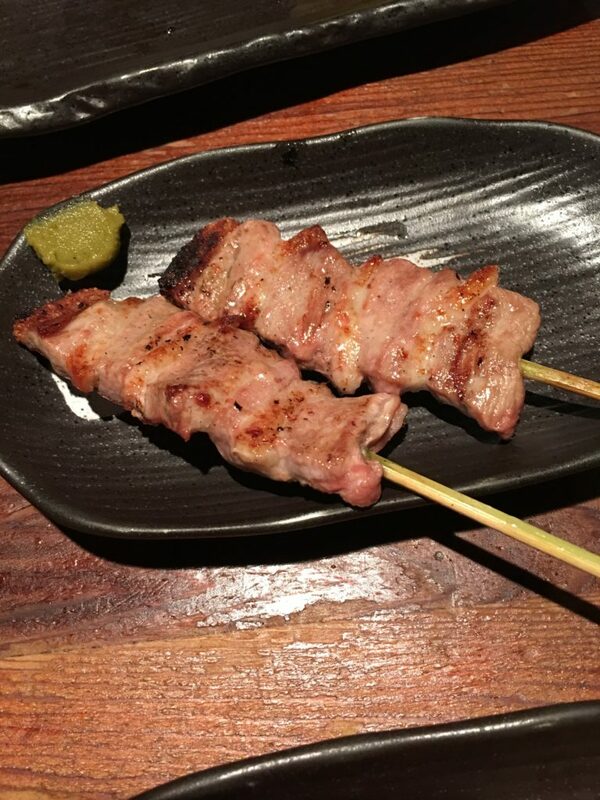 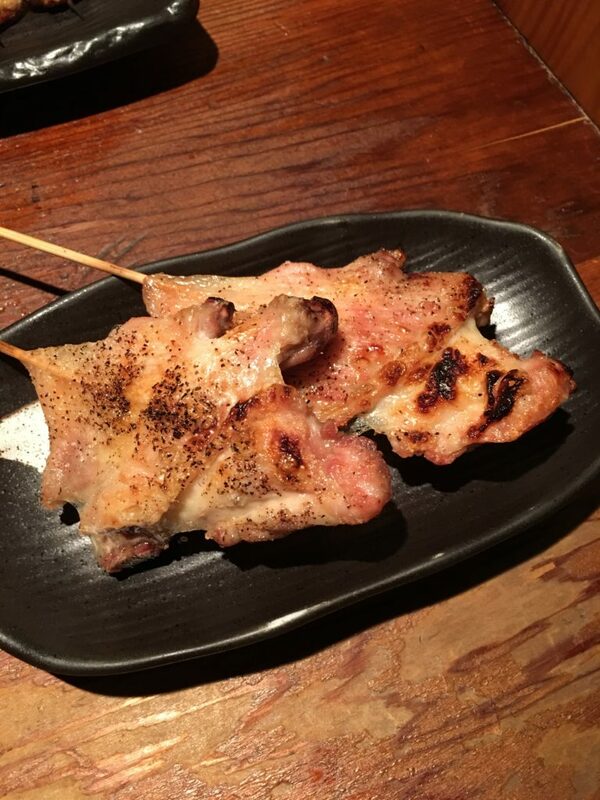 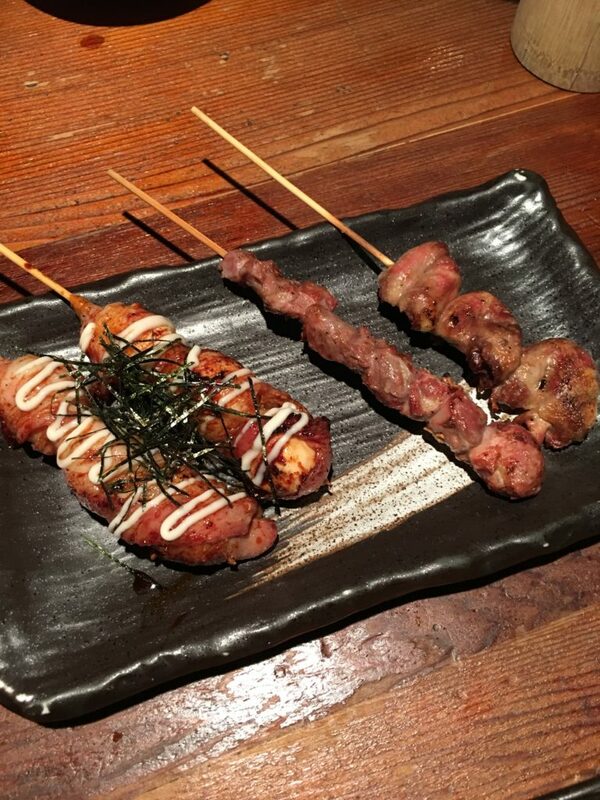 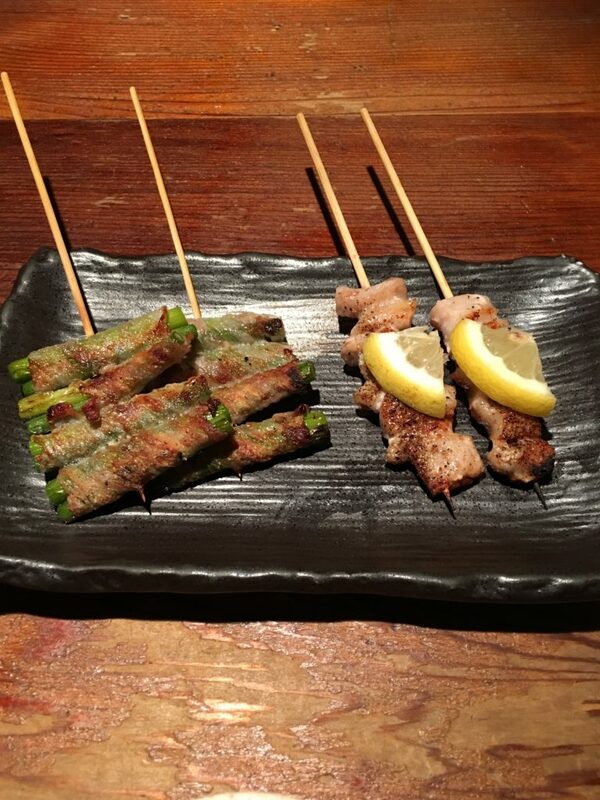 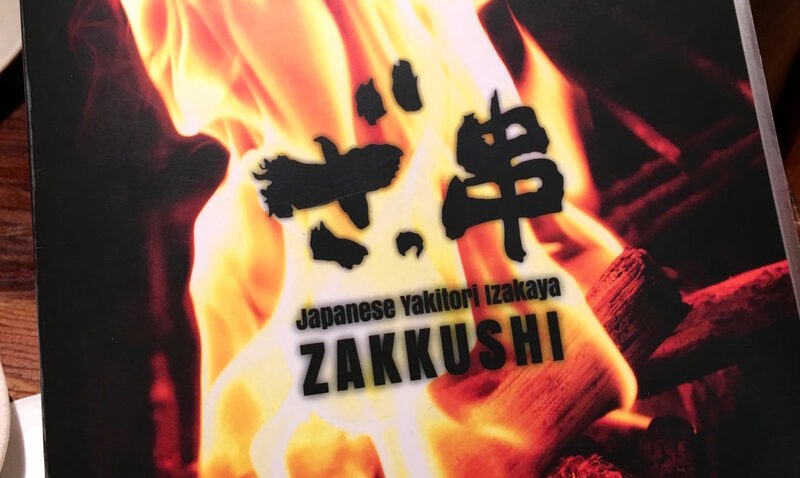 Zakkushi’s signature food is using charcoal grilled meat and vegetable, also they have sashimi, sushi etc.